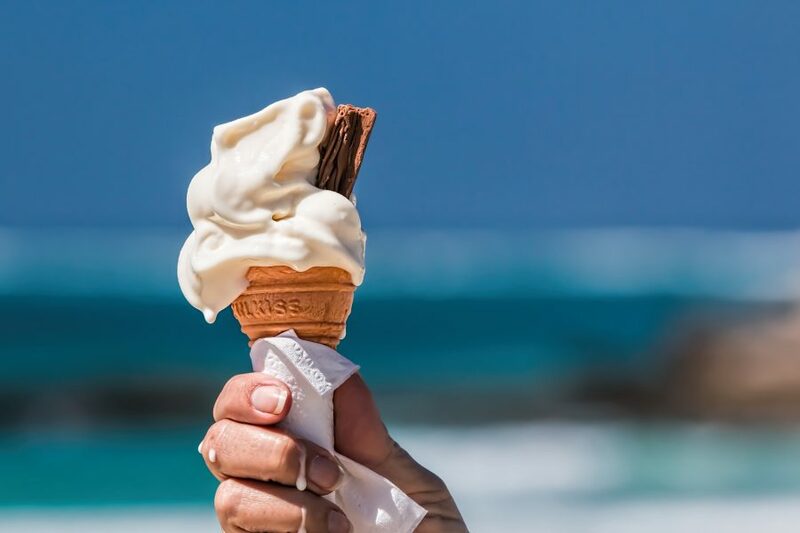 The warm weather has been making all of us in the office extremely excited for the summer months, but of course this does mean that there has been a few cheat days going when it comes to our diets. We thought we’d share a few guilty secrets when it comes to sweet treats (healthy and naughty of course!). 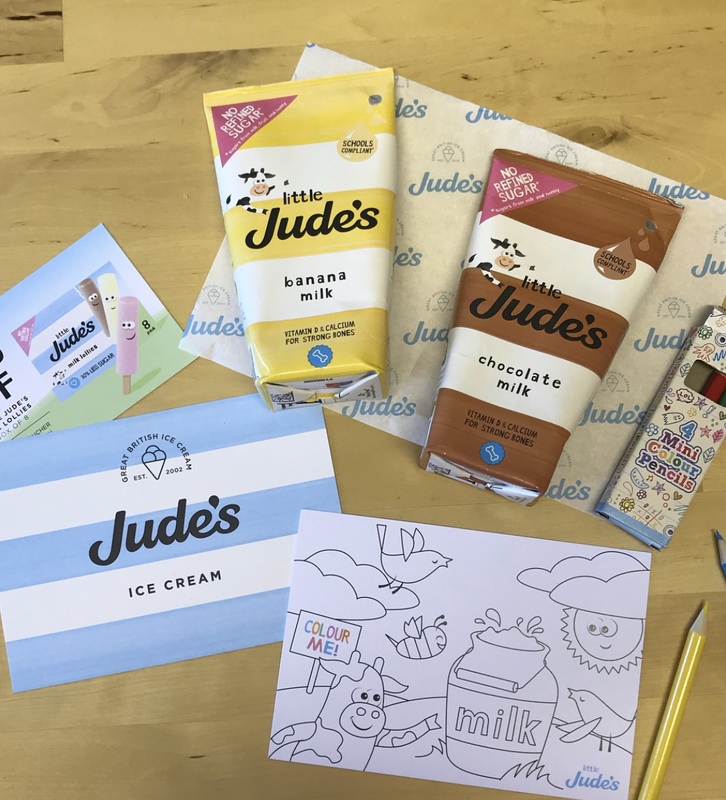 Our biggest downfall in the office is ice-cream, not helped by the fact that the office is directly above an independent gelato shop offering every ice-cream you could imagine and one of our clients, delicious British ice-cream brand Jude’s. Jude’s is a British ice-cream brand who churn their ice-cream by hand and come in irresistible flavours, their one-person tubs are all too convenient and they even do ice-lollies for little ones that are only 30 calories, so perfect if you’re on a diet! They even do flavoured milk which is perfect to drink chilled on a warm day. If you can’t find Judes in your local supermarket we’ll let you into a little secret, Twisters are only 76 cals, so your body won’t even realise you’ve treated yourself! The bump office are not shy to share our love of pick n mix but we would also like to highlight we do love some fresh fruit to keep us going throughout the day – just to make us sound a little bit healthier! But we’re not a fussy bunch so you name, we’ll eat it! 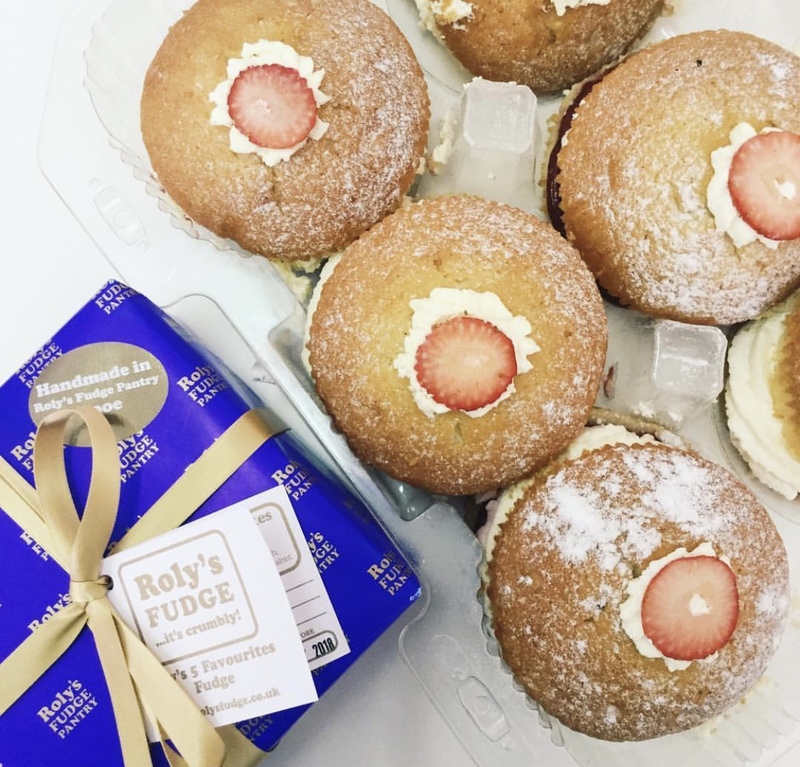 What are your favourite summer time treats?